When The Peoples Budget Review (PBR) was launched, William Mansell reported in PATCH: The Peoples Budget Review Launches "This is a grassroots campaign to give those who live and work in St. Pete a voice in the city’s budgeting process," said USF St. Pete student and People's Budget review organizer Christian Haas. From Their website Peoples Budget Review they say "At the local level, the budget is one of the most important policy decisions that impacts our quality of life. It’s the process through which we prioritize our shared resources for basic services that keep clean water in our homes, police on our streets, and books in our libraries. Unfortunately, every year the overwhelming majority of residents have little, if any, say-so in these local budget decisions. The groups who typically speak the loudest are special interests, while tens of thousands of everyday people remain on the sidelines. The People’s Budget review seeks to give those silent thousands a way to speak out. We believe that you don’t need to be an economist or an accountant to know what matters most in your community. That’s why we’ve been going door-to-door, into public spaces, and using social media to bring the people’s most pressing priorities directly to elected officials. We invite you to be one of them." The question becomes why would a group that purports itself to be about the people and fiscal responsibility support a Sales Tax increase that conforms to none of their stated objectives? 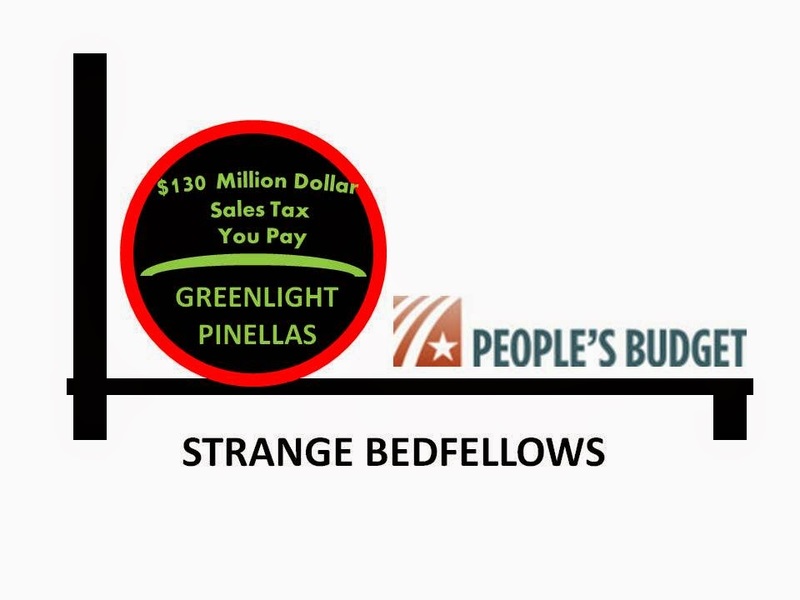 In the Greenlight Pinellas Tax Ordinance that voters are being asked to approve, there are no fiscal controls, no commitment to expanding the bus system and only vague references to interlocal agreements for something undefined and a lot of talk about bonds. When you boil it all down this Tax referendum is just that a tax referendum. It is NOT about public transportation, it is about putting $130 million dollars annually in the hands of those who have already proven they don't manage public funds very well and that are overly influenced by the same power brokers in this County that will benefit most from a train that goes nowhere near where public transportation is needed. There is nothing wrong with supporting public transportation and a tax that provides for it, but this tax proposal does not work for anybody but the special interests. Perhaps the folks leading the PBR are simply trying to move themselves back onto the center stage of the local media. Perhaps they are trying to curry some favor with the local establishment. Whatever the case their support for GreenLight Pinellas defies understanding. The PBR needs to forget about the train and the buses and follow the money. That's what they said they are all about. If the PBR is really about the money its control and responsible use for the public good, there is no way this Ordinance will pass a careful inspection. 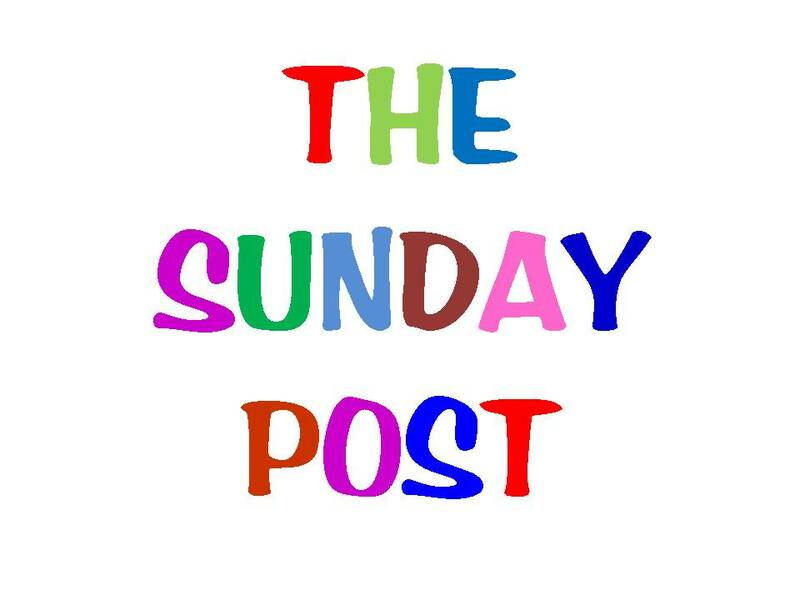 The folks at the Peoples Budget review need to put down their press clippings and do their home work.